Migrating your enterprise into the cloud can be a daunting task. Edge’s experts can make your transition an efficient process so you can start delivering the benefits of the cloud to your organization sooner. Speed to market and effective use of an organization’s data are two of the most compelling use cases for the cloud. Edge has specific expertise in selecting and implementing cloud technologies to help our clients stay ahead of the competition. IT doesn’t deliver value just by keeping the lights on. 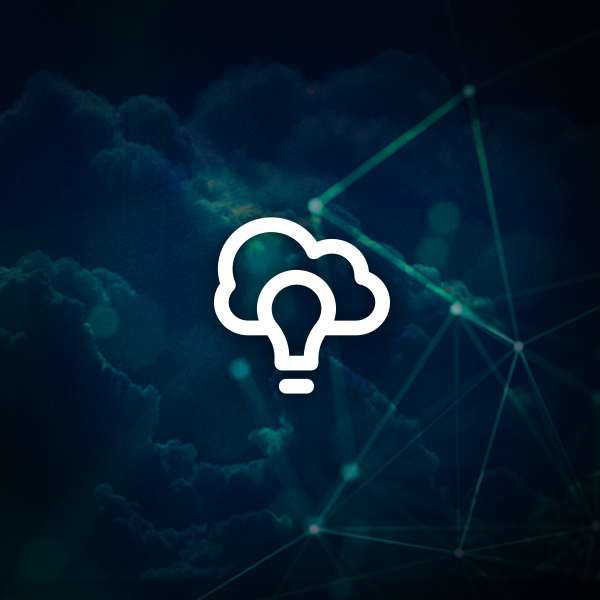 Edge can manage the day-to-day operation of your cloud environment to your services levels, allowing your team to focus on innovation and delivering game-changing value to your stakeholders.